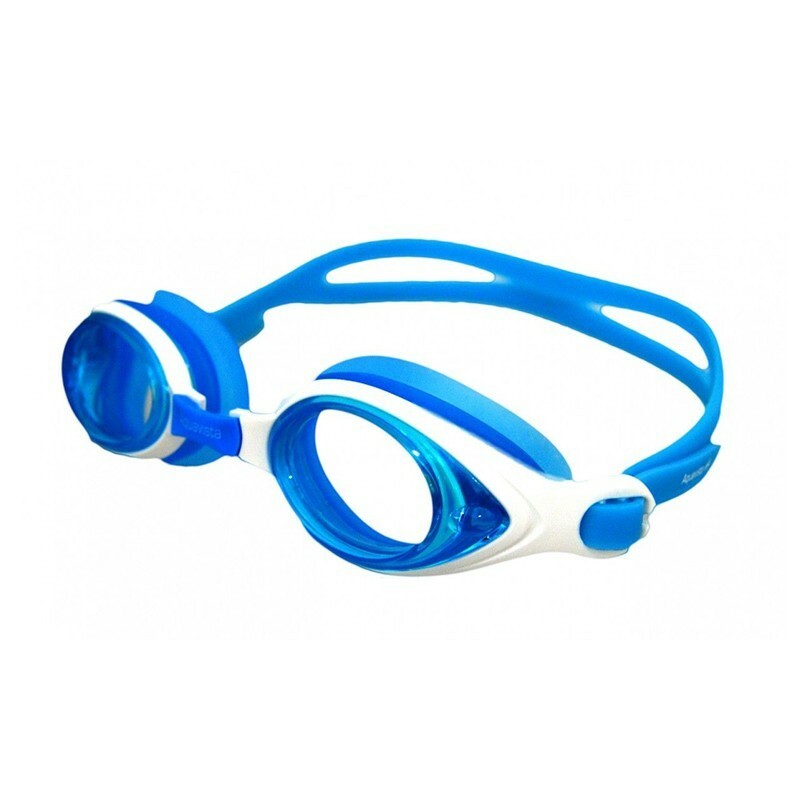 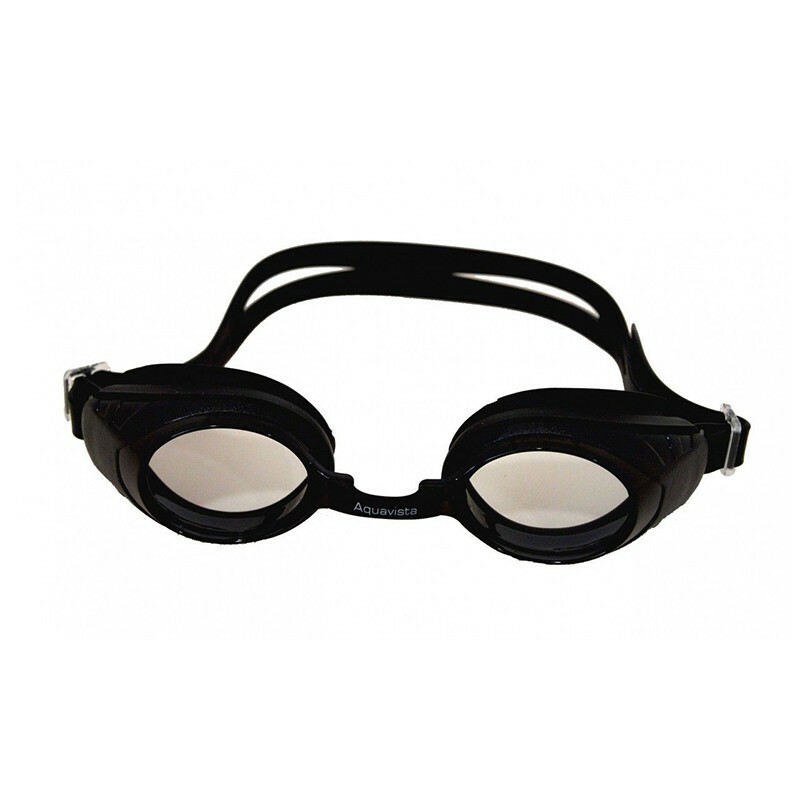 Blue Ocean swimming goggle, a swimming goggles for personar with high graduations. 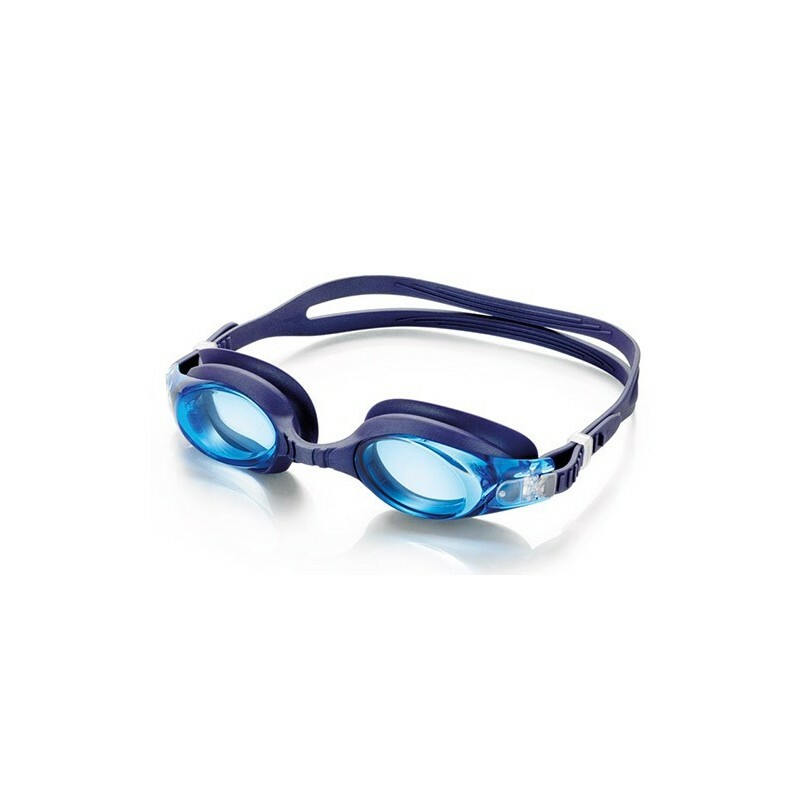 The price that appears is the ungraded spectacle. 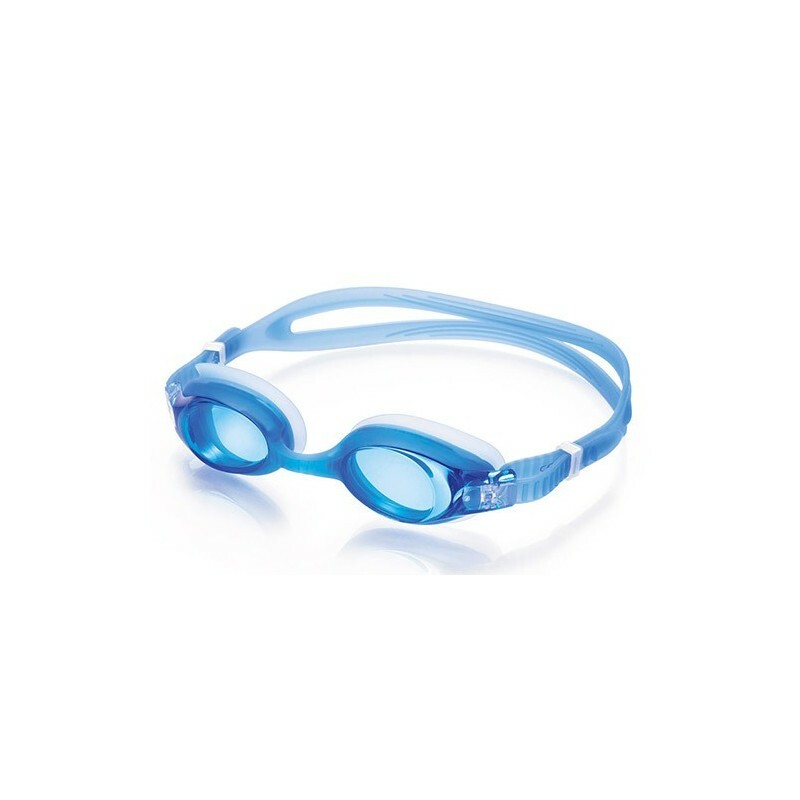 Blue Ocean swimming goggles, recommended for people who need to graduate their swim goggles with a high graduation. 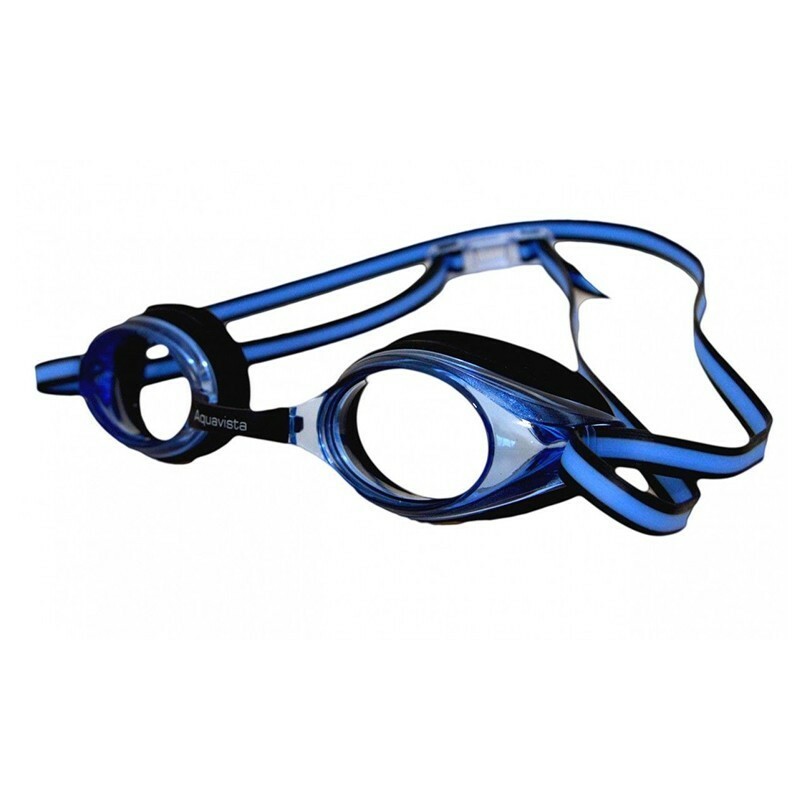 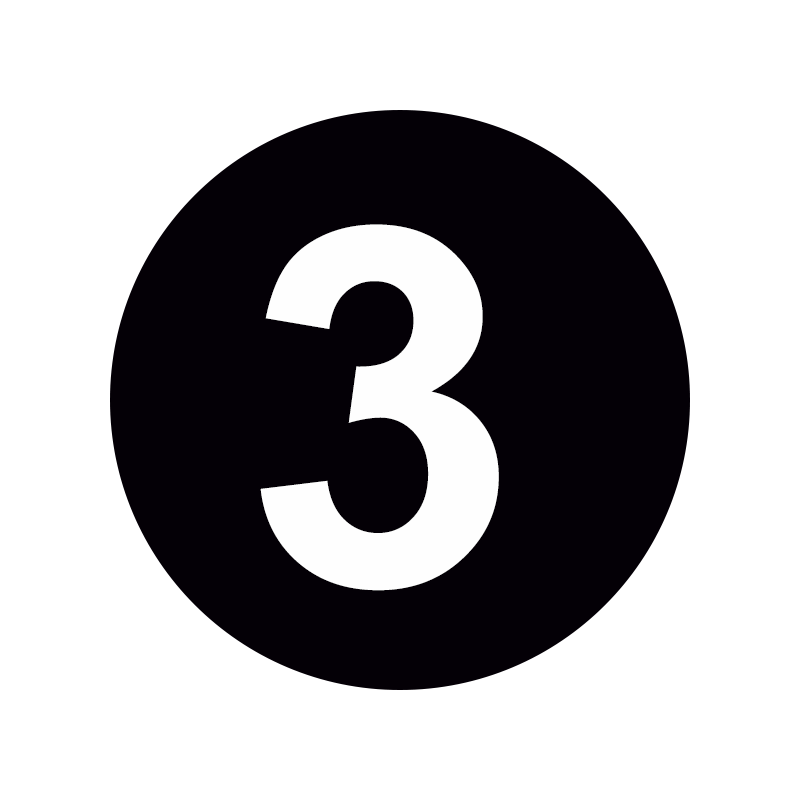 Three interchangeable bridges for correct pupillary distance.